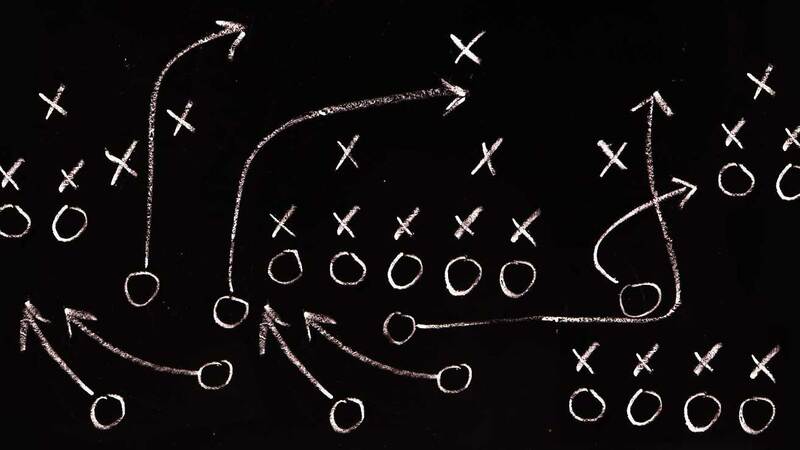 There are a few different kinds of directories that can help you in your recruiting process. I’ve created “The Ultimate Recruiting Resource Directory” that lists all of the online resources I’ve found (so far) that are geared towards recruiting. I’ve also created a D1 Head Coach Contact Information Directory to help you easily find the contact information for the coaches of the schools you are interested in (more details below). More directories are being developed and will be listed on this page when completed. One of the keys to getting noticed is to proactively contact the coaches and recruiting coordinators for the schools you are interested in. You can and should do this early in the recruiting process (like starting your Freshman year), but be smart about it. 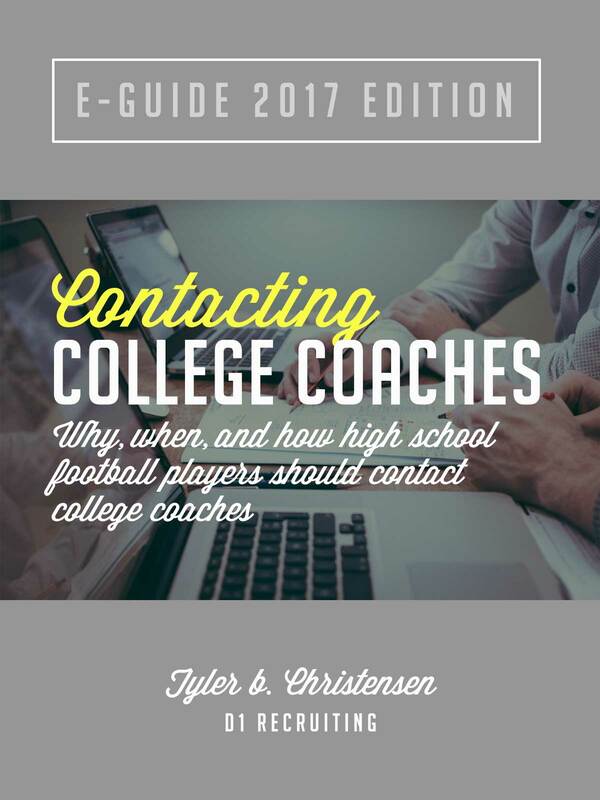 For some direction in how to go about contacting college coaches check out my super cheap but super valuable e-Guide: Contacting College Coaches, Why, when , and how high school football players should contact college coaches (2017 edition, $3). 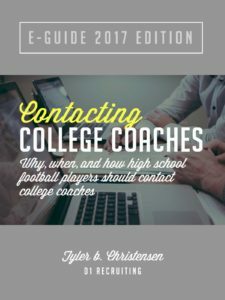 Once you know how to contact coaches you need their actual contact information. You can usually find this by googling their name and school, and maybe also including staff directory as a search term. If you want a contact directory for all D1 coaches you have a few options. You’ll notice that I list ALL the resources, including the FREE ones, even though the one I created costs money. So if there are free directories why did I create one? Because the free directories have a lot of incorrect information, are way out of date, and difficult to navigate. I wanted to make it easy and quick for you so I created a better solution. I’m also working on creating other directories. I will soon have a D1 Recruiting coordinator directory, state-by-state and individual team coaches directory (all head and position coaches, recruiting coordinators, etc. ), and directories for DII, DIII, and JUCO coaches. If you want to get on the wait list for any of these directories shoot me an email (tyler@d1recruiting.com).